The Sony’s Xperia Z5 Premium power button has a new integrated fingerprint sensor. Placed on the side of the Xperia Z5 Premium, you can unlock and use your phone efficiently. Sony have alos ensured that your battery can last upto 2 days and a quick charge feature means you can get hours of use form just 10 mins charging time. 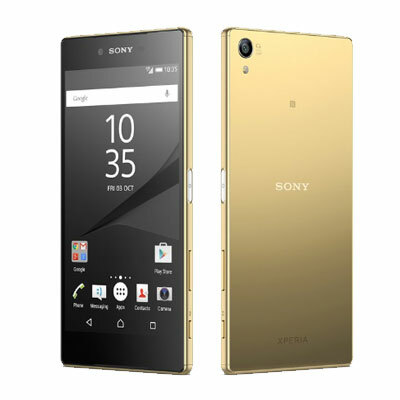 The Sony Xperia Z5 Premium brings the worlds first 4K display in stunning high quality to a smartphone. Sony’s Z5 Premium has a 5.5 inch display and packs in four times the resolution of Full HD for an unrivalled viewing experience. A super-vivid and sharp display, right in the palm of your hand. 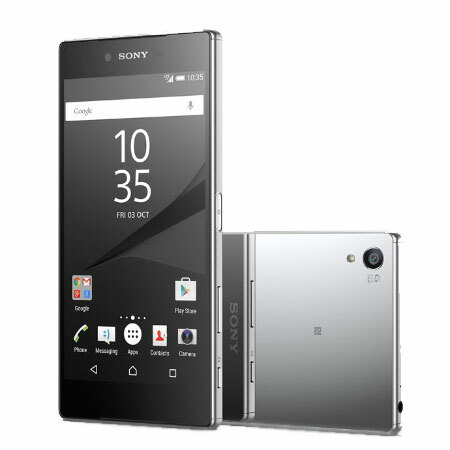 Sony’s Xperia Z5 Premium allows you to capture the world in incredible high-resolution 4K video. This means that your videos have four times the detail of Full HD. With built in Sony handy-cam technologies, including Steadyshot™ for stable videos, and you can count on flawless footage of your friends and family. Once you have captured that special moment or video, you can show off every detail on a 4K TV. Connect instantly over Wi-Fi® using DLNA, or use an MHL3.0 connector. The Sony’s Xperia Z5 Premium also features 4G LTE technology, so you can download or upload and superfast speeds over your compatible network provider.